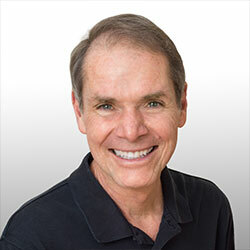 Robert Dilts has a global reputation as a leading developer, author, coach, trainer and consultant in the field of Neuro-Linguistic Programing (NLP). He is also co-developer (with Dr. Stephen Gilligan) of the process of Generative Coaching and co-founder with Gilligan of the International Association for Generative Change (IAGC). Robert worked closely with NLP co-founders John Grinder and Richard Bandler at the time of its creation and also studied personally with Milton H. Erickson, M.D., and Gregory Bateson. Robert pioneered the applications of NLP to education, creativity, health, leadership, belief systems and the development of what has become known as “Third Generation NLP”.